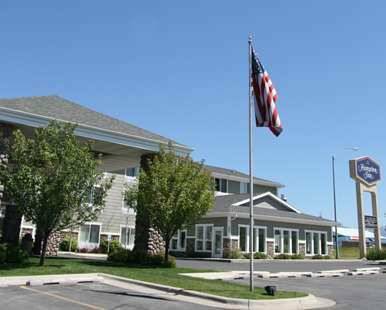 Naturally this site is wired with high speed net access, so you can get things done faster; microwave food with microwaves in the rooms. 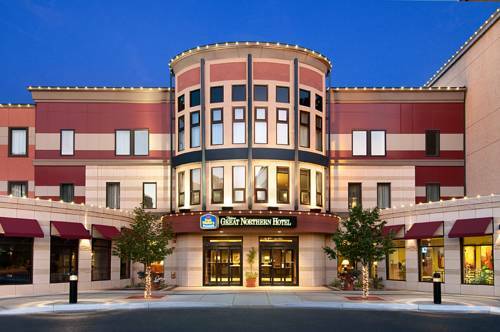 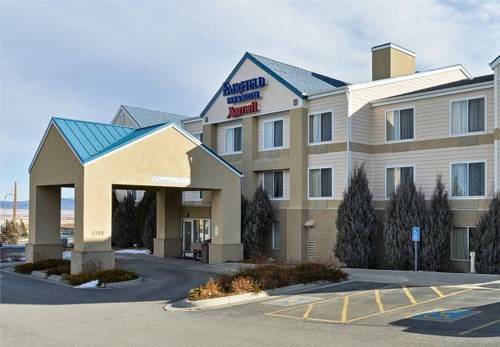 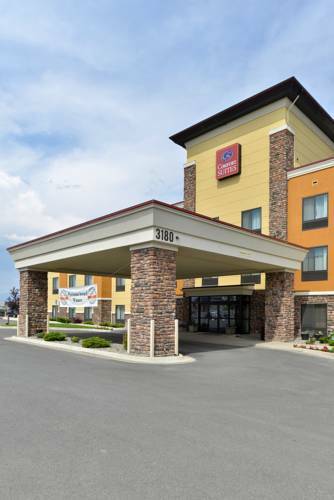 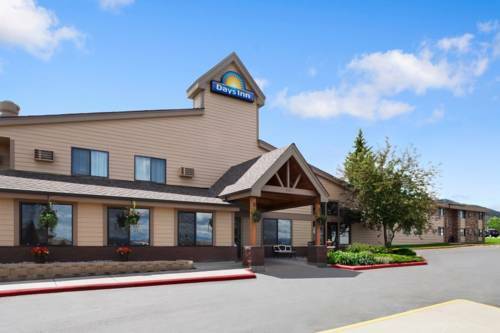 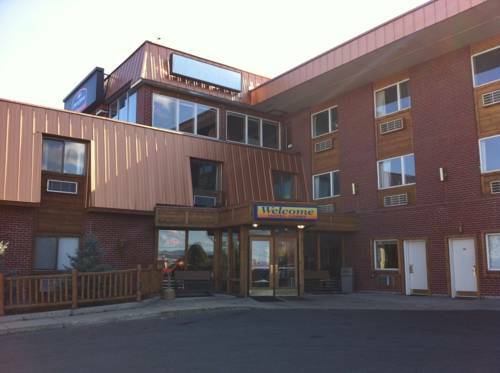 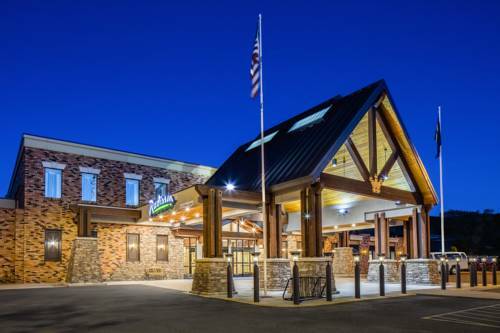 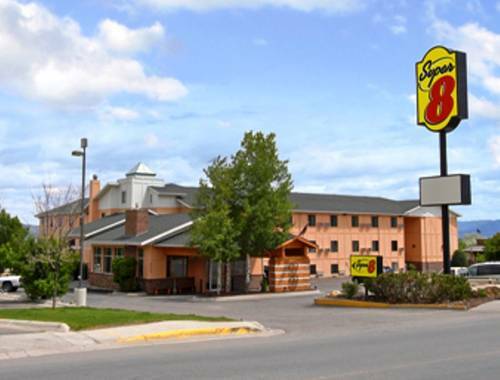 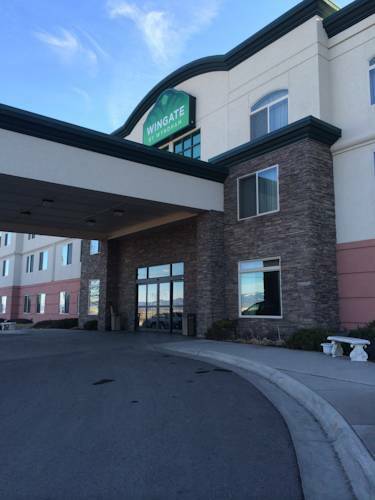 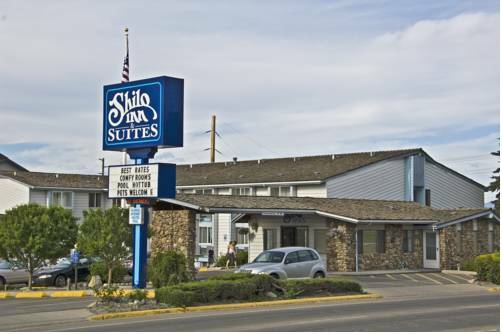 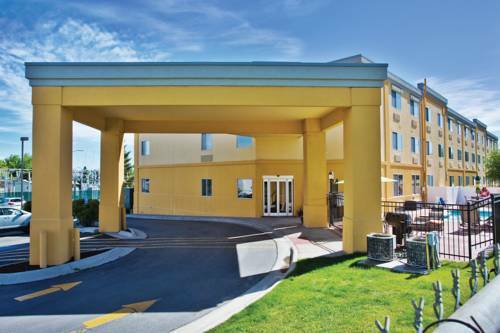 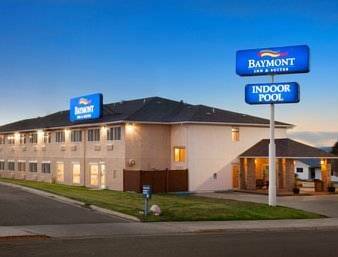 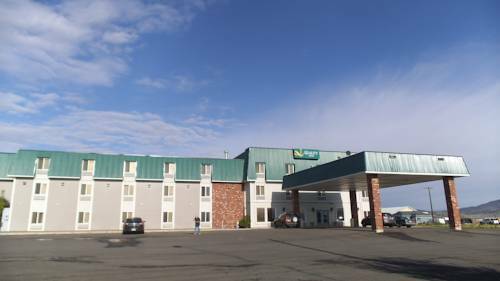 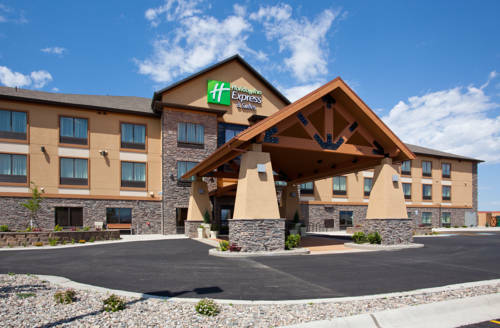 These are some other hotels near Days Inn Helena, Helena. 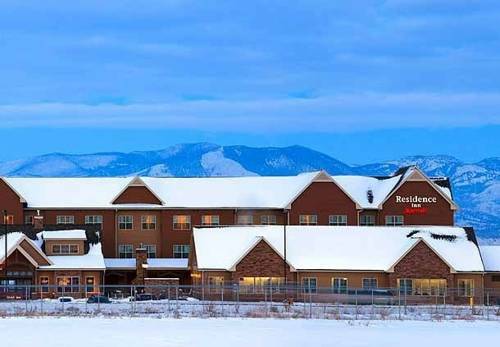 These outdoors activities are available near Helena Days Inn.